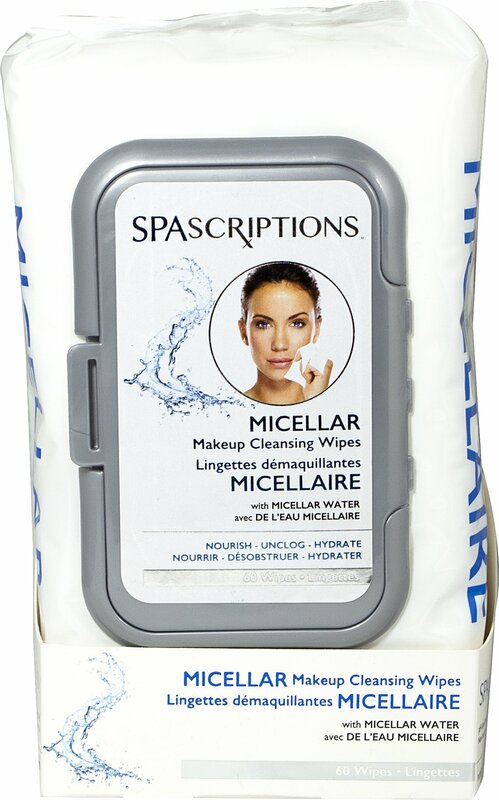 Micellar Wipes nourish skin while removing face & eye makeup, even waterproof mascara. 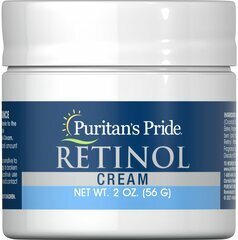 This formulation helps to condition and soothe skin - it leaves no greasy residue. These innovative skin cleansing wipes are infused with Micellar Water which made up of "micelles" (tiny balls of cleansing oil molecules) suspended in water. Like a magnet, micelles dissolve, capture and gently lift away skin impurities, oil and makeup from your face without harsh rubbing. Results are skin that is cleansed, moisturized and refreshed.